*Professional photography available + appointments. Credit and debit cards accepted. 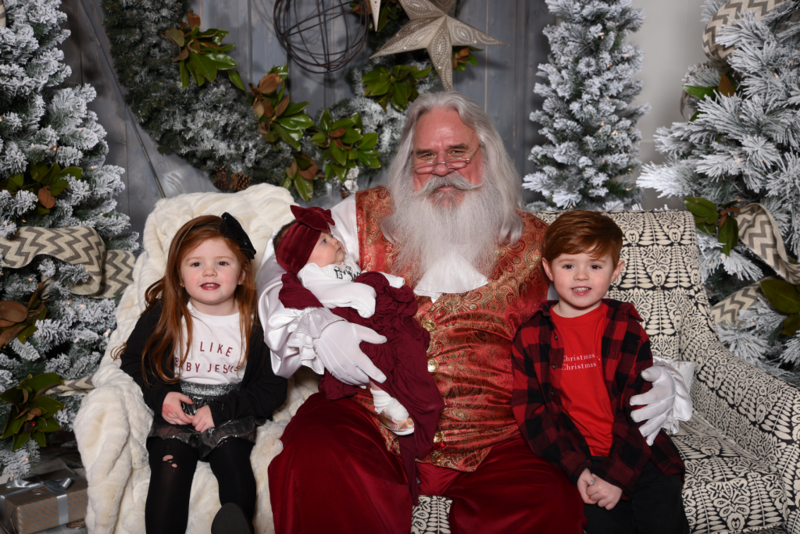 No cash or check payments are accepted for Santa Photos. $20 Photo Package Includes: sitting fee with professional photographer, (1)-4×6 print, and (1)-digital file (with rights to print) of that same printed photo. You may purchase additional photos at checkout for $5 each. Digital Photos may take up to 3 Days to be sent via email.